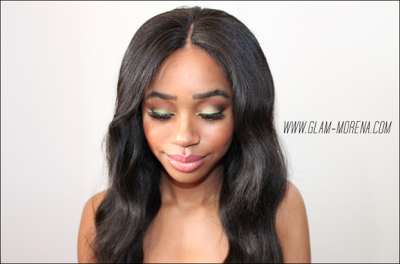 Glam Morena: Kim Kardashian Inspired Hair. I was recently sent a wig from RPGShow.com and this is my first time trying a wig out. I've only worn clip-in hair extensions. This was something really different though. 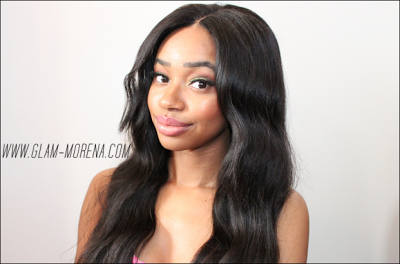 Wigs allow you to try different things and styles without doing any damage to your real hair. I received a Kim Kardashian inspired wig. It is part of their celebrity inspired wigs. This wig is Kim Kardashian's old signature hair style. It's long and it features layers at the top. The hair came straight, but I curled it with my clipless curling iron. 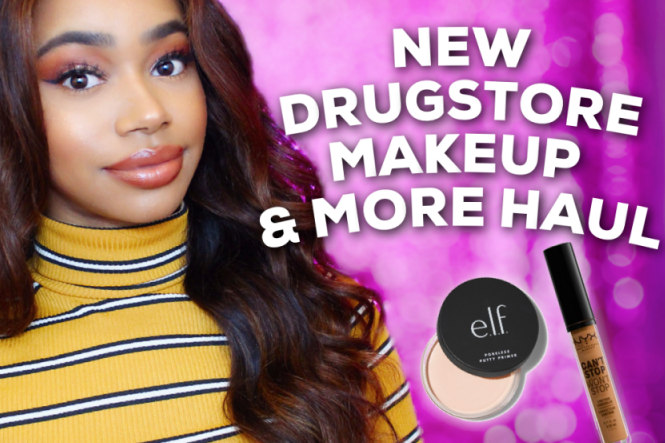 Be sure to watch the video for my thoughts and review of this RPGShow.com Wig! Retail Price: $349.99 $259.99 Save $90 Off! 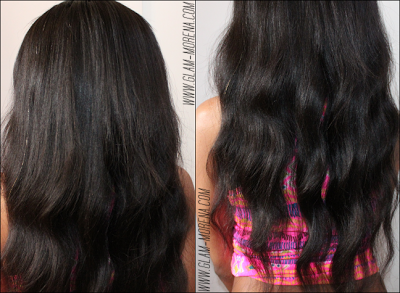 Here is a back view of the RPGShow.com Kim Kardashian inspired wig. Wow, this looks really natural! o: I thought it was your normal extensions... great! Amazing!! That Kim Kardashian inspired wig looks so fab on you!